In 1998, Eugene veterinarian Dr. Doreen Hock of Pacifica Veterinary Services and her office manager Lyn Gilman-Garrick founded Pro-Bone-O (PBO) to fill an unmet need in our community – veterinary care for the companion animals of Lane County’s homeless population. Through their work they met people who, for a variety of reasons, could not afford veterinary care for the pets who brought them love, security and a sense of purpose. Initially, Pro-Bone-O operated during the summer in a parking lot and offices donated by Catholic Community Services. PBO and St. Vincent de Paul then collaborated to provide year-round clinics in a covered space. Later, clinics were held in a space generously provided by the Community Veterinary Center. 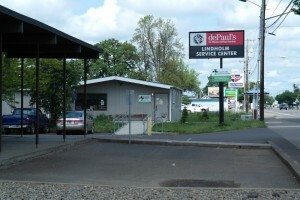 Today, we operate our clinics out of the Eugene Mission. Volunteers are the heart of PBO. The board determines the overall planning and operation of the clinics and assures that we are financially able to continue providing services. Over 25 area veterinarians donate their time and skills at our clinics, as do the community members who help run the clinics. 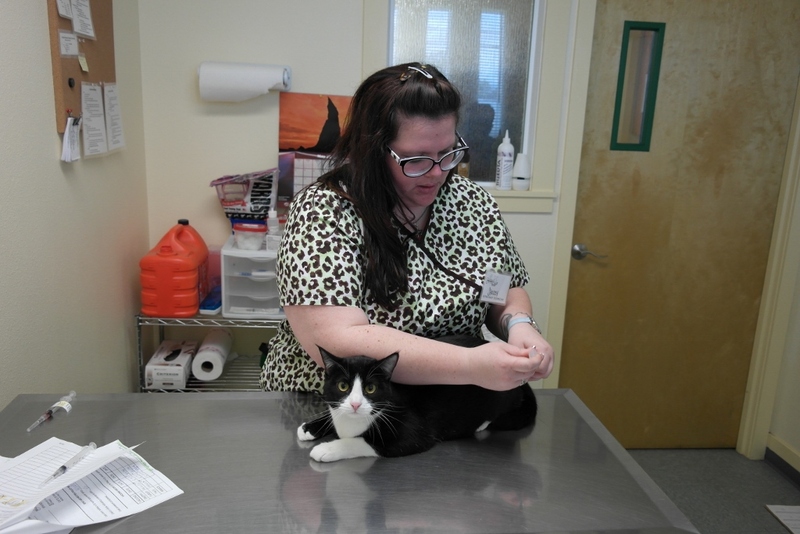 Each clinic is staffed by one or two veterinarians, two to three technicians, and several student volunteers from The Oregon State University College of Veterinary Medicine. A coordinator and co-coordinator manage the clinic with volunteers recording intake information, filling out rabies forms, completing and distributing spay/neuter vouchers, and distributing food and other supplies. PBO sees about 50 animals during each clinic. In addition, many veterinarians who are unable to volunteer at the clinics help out in other ways. They donate medicine, food, flea products, equipment, spays/neuters, and emergency procedures. We are also fortunate that several local area businesses donate food and supplies for our clinics. These donations, in addition to what we receive from individuals and families provide the backbone of our clinics. Originally, PBO was known as HALO (Helping Animals Living Outdoors). In 2002, when we incorporated as a 501(c)(3) non-profit, we changed our name to PBO, more accurately reflecting our services, which are free.